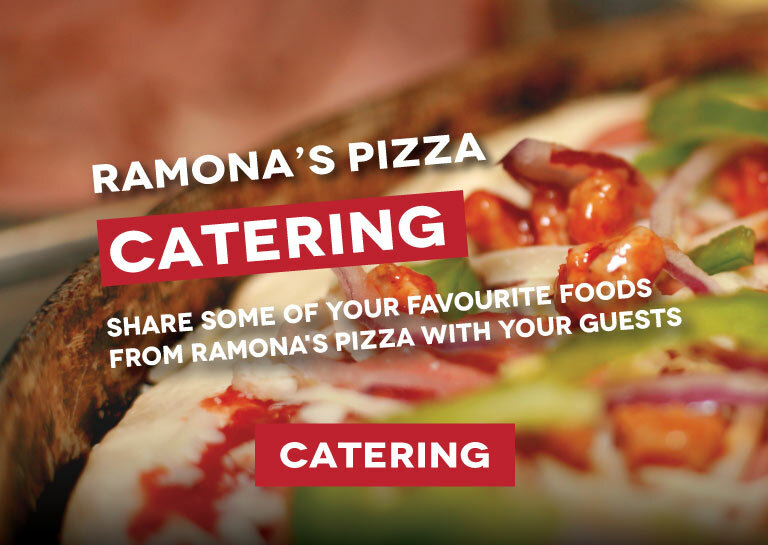 A mainstay in the Grande Prairie restaurant community since 1981, Ramona’s Pizza crafts gourmet pizza and more to please pizza-lovers of all ages and palates. 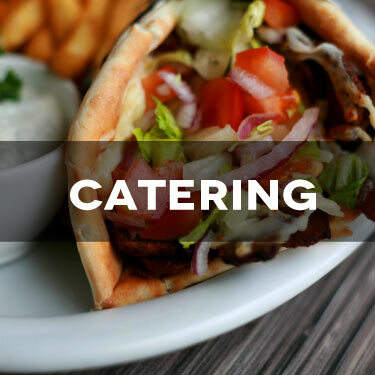 We round out our menu with options like BBQ ribs, steaks, salads, donairs, pasta and more. You’re sure to find a dish that will satisfy every person you need to feed! 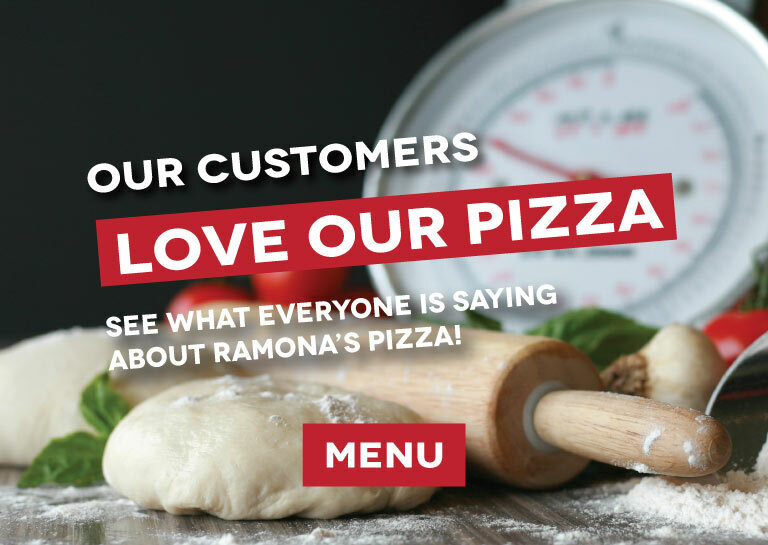 What Are Happy Ramona’s Pizza Customers Saying? Pizza and wings are fantastic!! Delivery drivers have always been super friendly and usually get our order before the estimated time. Best pizza in Grande Prairie! Always lots of toppings and perfect every time! 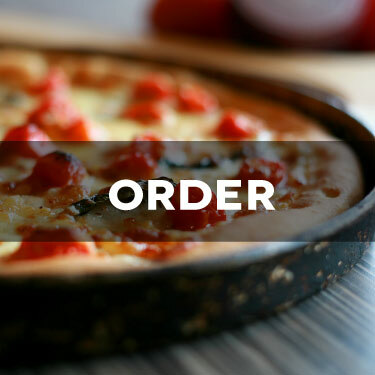 Great Pizza, great service every time we order. The very best pizza in town EVERY TIME I order from Ramona's. Best in GP! Delicious pizza, and friendly quick delivery. High Marks! 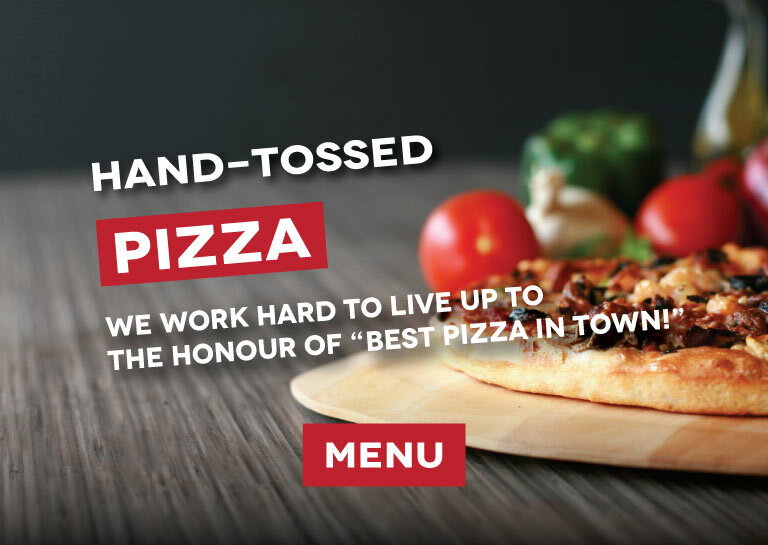 Awesome pizza–best pizza in Grande Prairie! The pizza is great every time! 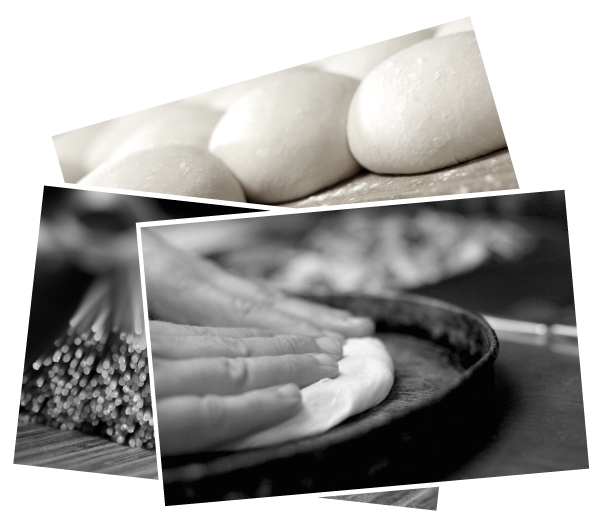 We’ve Been Making Pizza for Over Thirty Years! Ramona’s Pizza opened in Downtown Grande Prairie in 1981. We’ve spent the last 38 years perfecting our tried-and-true recipes as well as adding delicious new options. 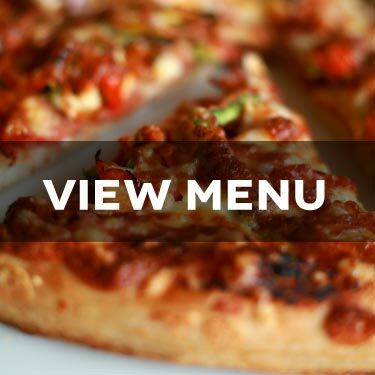 Give us a try and you’ll be amazed at how good fresh, local pizza tastes! 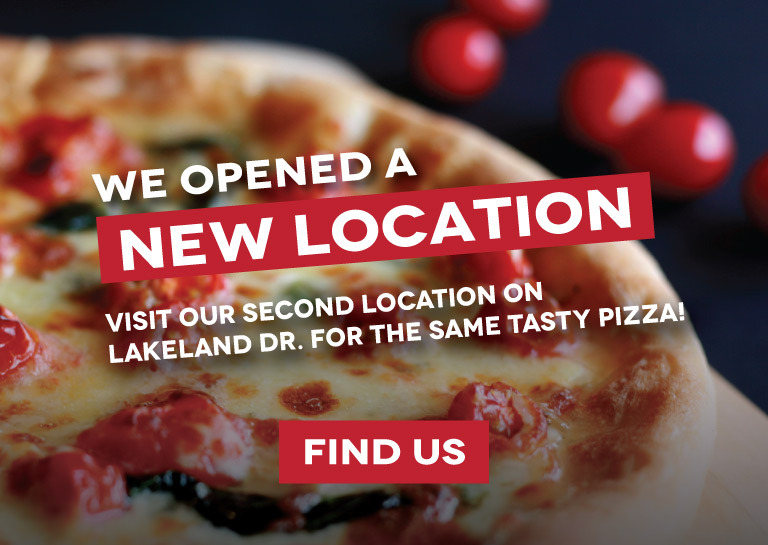 Be the first to know about our specials, news, and you could even win yourself a free pizza! Happy Election Day Grande Prairie! Make sure you get out and cast your vote! Stuffing New Menus for our new location in Railtown !! We are SO close to our opening day! We are weeks away from our move from downtown to railtown! Email ramonaspizza@gmail.com and we will reach you as soon as possible. Order 1 large or extra-large pizza (2+ toppings) and get 1 medium 2-topping pizza for free.